Check out our September 2018 Alumni Profile of Maggie Christina, who is a Project U.S.E. staff alumni who recently returned to Wildcat for a staff retreat for her dog training business. I am a self-employed consultant; I work with small business owners and entrepreneurs focusing on creating systems – from educational protocol to staff development. I use group facilitation and leadership development to dive deeper and help business owner and entrepreneurs tap into the deeper meaning of their work. What is Your History with Project U.S.E. 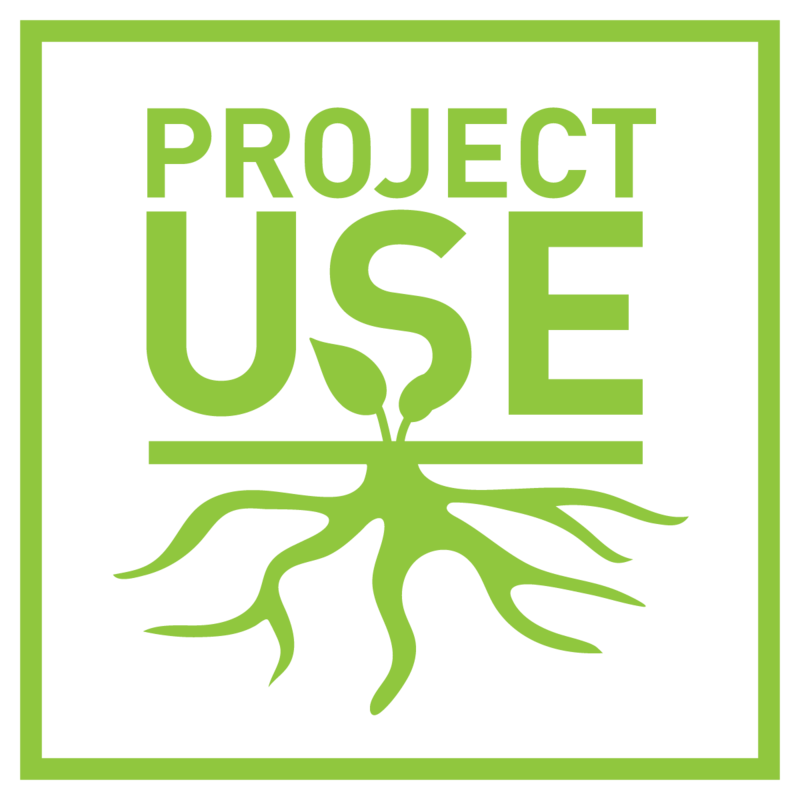 / Story of Why You Continue to be Involved with Project U.S.E.? I returned to Project U.S.E. based on the staff training I received there after being involved in the outdoor education field for a while. I respected the high standard of training and programming at Project U.S.E. and found the organization on an AEE (Association of Experiential Education) job board and after internet research that found that Project U.S.E. had outstanding staff training. I worked for Project U.S.E.’s Wildcat Mountain Wilderness Center during the 2006 summer season. What is Your Favorite Project U.S.E. Training or Course Memory? My 24-hour staff training experience from the 24-hour experience in the Pine Barrens for WRF (Wilderness First Responder) training was epic, and taught me things that I continue to use in my work to this day. How Were You Shaped by Your Experience at Project U.S.E.? The entire experience at Project U.S.E. helped shape my overall work and life. Every time I encounter a perceived challenge, I know I can overcome that obstacle and be successful. My experience at Project U.S.E. led to me becoming an entrepreneur and pushed me to help people on a deeper level; it had a huge impact on my life. Why Did You Choose to Come Back to Project U.S.E. for a Retreat for Your Business Staff? I had an awesome experience coming back to Wildcat for the retreat with my business staff. 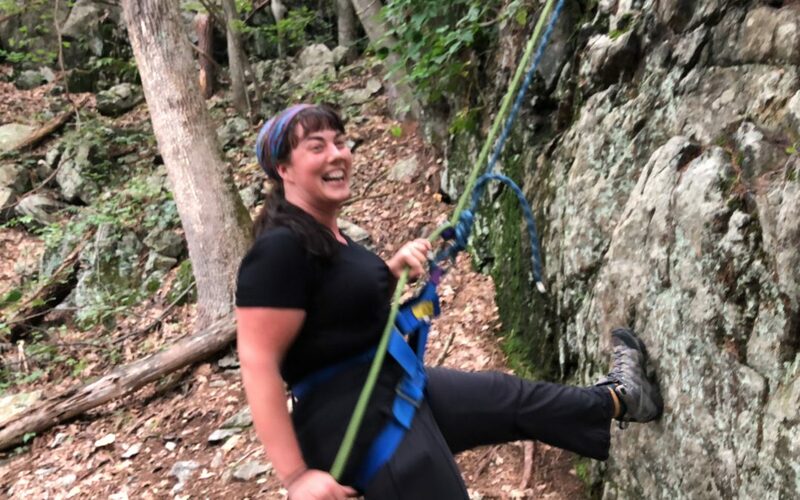 I felt like I had been disconnected from outdoor education for a while and coming back to my roots had a tremendous impact on me and my employees. We had a terrific bonding experience during our Wildcat outing and I am already considering rebooking our retreat at Wildcat for the following year. Want to Find Out More About Maggie’s Business? Check out her site at this link to find out more about her work.